The Roots Organic Lifestyle Store is run by a family in New Delhi. Daisy has packed the store with one of a kind organic products that serve your everyday needs. You will find everything from grocery to personal care to sanitation products, all under one roof. These products are all organic and of Indian origin. 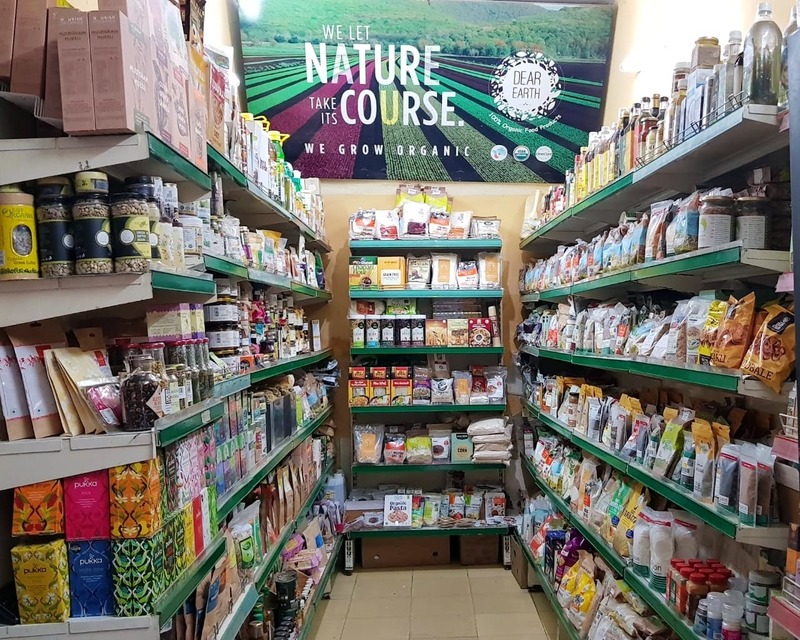 The whole idea of the store is the owners' belief in sustainable organic and chemical-free living and providing enough solutions for the same. Looking for something specific? Ask them and chances are they'll have it. The owners' personal attention to each customer is an added feather in the cap. The size of the store could be bigger.